Darkness is a much more energy conserving option than using lighting–that should go without saying. However, I would consider lighting to be a necessary element of Outdoor Living Spaces and flower beds. Therefore, the solution is to find a more sustainable option than conventional lighting. The solution is to use low-voltage lighting, and especially the new LED lights that are available. Quick lesson on physics: POWER=WORK X TIME. In other words, the amount you are billed for and consume each month depends on the wattage of the bulbs you use and how long you have the lights on each day. I introduce this concept to you because it is important to understand that the term ‘low-voltage’ does not mean it conserves energy, it just means it uses the same amount of energy but does so with less energy flowing through the wires. The reason low-voltage lighting is a more sustainable option is because the fixtures tend to accomplish with lower wattage bulbs what it takes higher wattage bulbs to do in a regular 120 volt system. The new LED lights operate at about 3, 6 or 9 watts and compare in brightness with the 5, 10, and 20 watt lights of a typical low voltage lamp and 50, 75 or 100 watt bulbs for a 120 volt system. In fact, the low wattage LEDs in many situations surpass the brightness of the other bulbs. In other words, LEDs are a very sustainable option. The other aspect of the equation affecting your energy consumption and therefore your bill is the length of time you have the system on at nights. There are many inexpensive options to regualate the amount of time your lights are on at night. I prefer to use a transformer with a timer and then a photocell interrupt. Yeah, I know it sounds somewhat technical, but basically the concept is that you set the timer to have your lights come on at a certain time each day and shut off at a certain time each day, and then the photocell interrupt prevents the lights from turning on in the evening until it recognizes it is actually dark outside. The photocell feature saves you minutes and hours in the summer time evenings by keeping your lights off when they are not needed. So if you are like me and believe that outdoor lighting is a necessary element for your landscape, use LEDs, a timer and a photocell interrupt to be as sustainable as possible and keep your electricity bill low! It’s What Is Outside That Counts! While with people we like to say that it is what is on the inside that counts, when it comes to sustainability, it is what is on the outside that counts. All of the systems and improvements that we make to our houses in order to conserve water, energy and gas depend on the environment outside of the house. We spend a lot of time making adjustments inside the house when it is the environment around the home that affects the consumption of resources inside the home. I have spoken briefly in these posts about microclimates. Microclimates are easier to control and modify and this is done with the landscape around the home. In a nutshell, when you can cool the environment around the home in the summer and heat it up in the winter, you will reduce the consumption of resources in the home. Another way that you can cool down the environment is with water features. 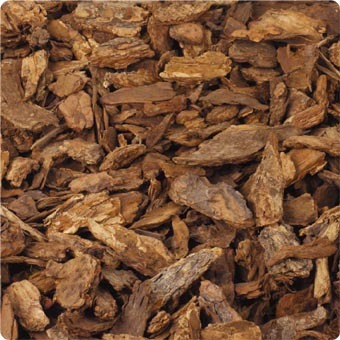 I already mentioned how this can reduce water consumption of the plants in your Outdoor Living Spaces and flower beds. A water feature can also act to reduce cooling costs inside the home by absorbing heat and cooling the air outside the home. So add a water feature close to your home, preferably on the south or west side, in order to reduce the temperature around your home in the summer. This is not to say that a water feature close to the home will cool down the home in the winter. The temperature of water fluctuates more rapidly than the temperature of the soil. This means that when the water is exposed to any heat in the winter, it will actually warm up the surrounding temperature quite quickly. 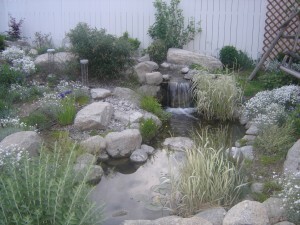 In other words, a water feature can benefit the home in both the winter and the summer. Not to mention the aesthetic value of a water feature in your yard. In summary, find a way to incorporate a water feature in your Outdoor Living Spaces! The answer is yes. The tricky part is to incorporate enough grass into your design, and close enough to the house in order to actually be able to decrease the overall heat of the home! 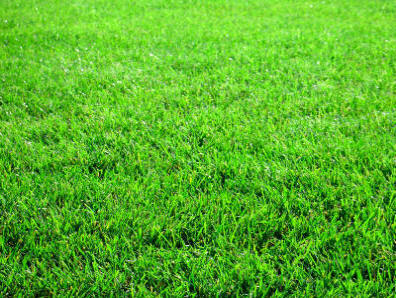 A large grass area will change the microclimate around the home. 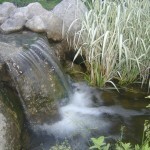 (See my post titled ‘Creating a ‘Green’ Oasis’ for a description of microclimates and how they work in your landscape.) A colleague of mine, Kendra Busse, did a study at Arizona State University on this very topic and determined that the temperature above grass is lower than above other hardscape, or even bare earth surfaces. So what does this mean for your yard? Use grass! 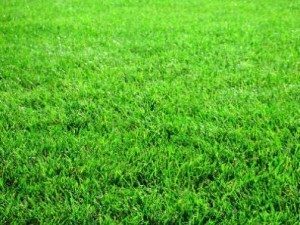 Grass is wonderful when used appropriately, and I will address that in a moment. A large grass area around your home can lower the summer time temperatures significantly enough for you to see a reduction in your power bill for cooling your home. This saves you money and makes your home more sustainable! Additionally, it makes the yard cooler and more inviting to spend time in, which also can reduce the energy used in the home, because time spent outside is less time using lights and other energy consuming devices inside the home. One thing I would stress is to define your grass as an Outdoor Living Space to make it more appealing to look at and more comfortable to spend your time playing or lounging. One of the biggest mistakes you can make with your lawn is to use it as an amoeba-like groundcover to fill in all the empty space in your yard. Define the edges in an appealing shape and surround the lawn area with some sort of walls and ceiling. 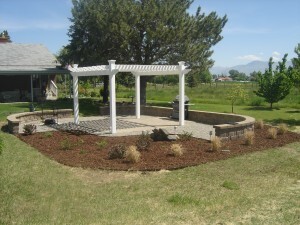 See my posts on Outdoor Living Spaces for direction on how to do this. 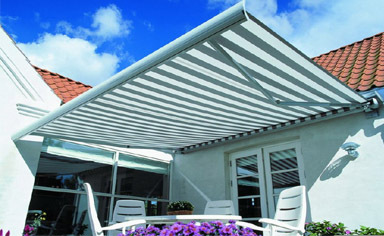 As I mentioned yesterday, shade is very beneficial in the summertime, but can cause problems in the winter. I suggested using deciduous trees in the Outdoor Living Spaces and flower beds around your home to add shade in the summer, but not so much in the summer. I also mentioned briefly the importance of selecting the appropriate trees for these plantings in order to maximize the shade in the summer and minimize the shade in the winter. 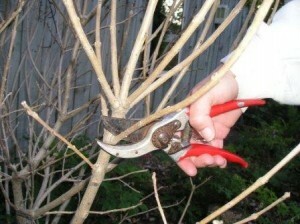 Another principle that goes hand in hand with proper selection is proper pruning. 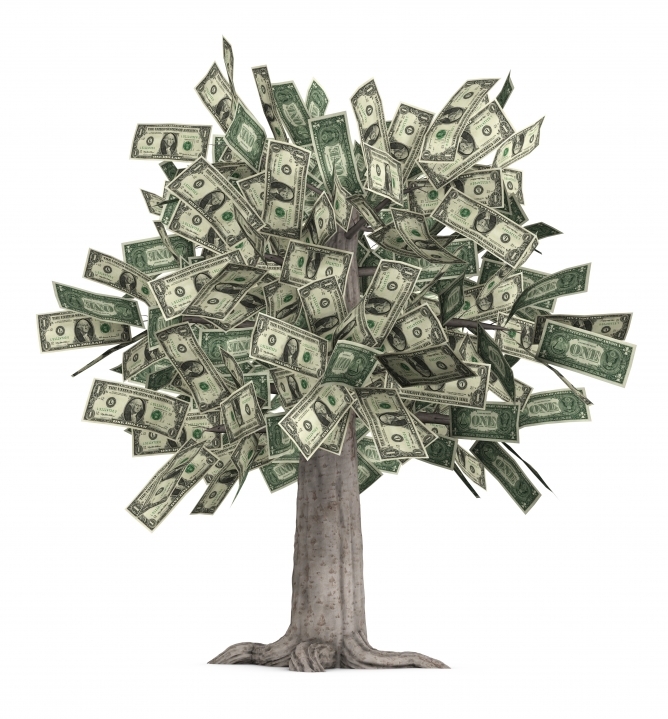 I mentioned in the post Keeping Your Investments Healthy, that a tree grows very differently in an urban landscape than it does in nature. Perhaps you could say that plants in the landscape have obesity problems. It goes without saying that a tree that has far too many leaves will also have far too many branches to support the leaves. More branches equals more shade in the winter time. Therefore, a proper pruning program will maintain the amount of shading in the summer, but reduce the shading in the winter, therefore preventing major setbacks to reducing your overall heating and energy costs and the sustainability of your landscape. There are several energy-saving practices you can implement in your landscape. After all, conservation in the landscape doesn’t just have to be about saving water. A simple element that can be used to save you on your energy bill is shade. Shade can be your best friend in the summer time, but an enemy in the winter. The idea is to be creative and come up with ways to shade in the summer, but not in the winter. Obivously, you can use retractable awnings and other such items to provide shade, but this can also be done with plantings. 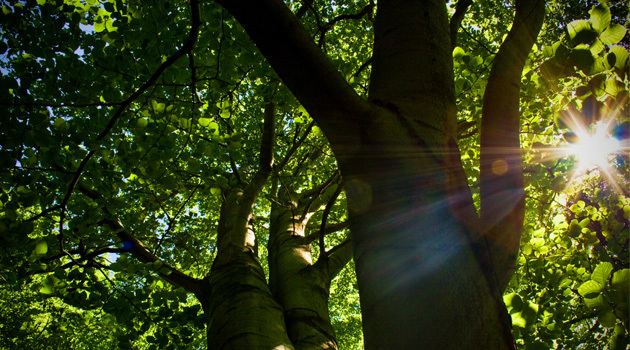 Deciduous trees tend to provide a dense shade in the summer and less shade in the winter. Selecting the correct trees can magnify the effects of using deciduous trees to shade. Some trees inherently have more branches and structure to them. These trees will lose their leaves, but still shade the structure some because of the branches. 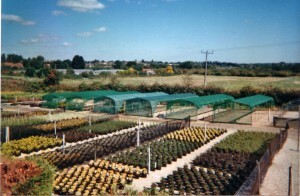 The idea is to select trees for you Outdoor Living Spaces and flower beds with less branching and structure. A couple of great options are the Staghorn Sumac and the Kentucky Coffee Tree. When the leaves fall from these trees, they are left quite barren because of their natural growth habits. I should also note that it is best to plant to shade the southern and western exposures since those are the parts of the structure that receive the most heat. Also, when planting, make sure you plan for the mature size of the tree and plant far enough away that the tree doesn’t grow into the house, but still shades the structure from bottom to top. 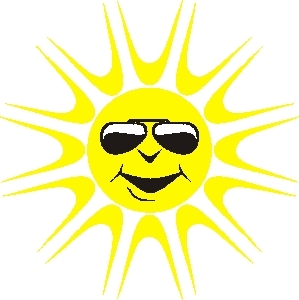 Shading your home should reduce the energy cost to cool your home in the summer time. You should see the benefits as your tree matures in size to fulfill its intention. I would like to wrap up my series of posts on water conservation with the original concept introduced as the foundation of conservation in the landscape–Xeriscaping. As I mentioned in introducing Conservation in the Landscape, the principle of xeriscaping revolves around picking the right plants and grouping plants together that have similar water needs. I refer back to the bank analogy again to explain this concept. Remember that as you water and fertilize (organically or chemically) your soil, you have investments that will draw on those reserves in your bank. When you plant willy nilly in your soil, you have no control over how much water and nutrients go to the different investments (plants) you have made. Inevitably you will end up with too much water and too many nutrients going to one investment–causing the water and nutrients to evaporate and be wasted–and too little water and too few nutrients going to other investments, causing the investments to die, therefore wasting the water and nutrients that were sent to the plant. The idea is to control where your resources go and adequately manage the water and nutrients that go to each investment. This can be done by selecting your plants according to the water needs and then grouping them together in one watering zone on your irrigation system. 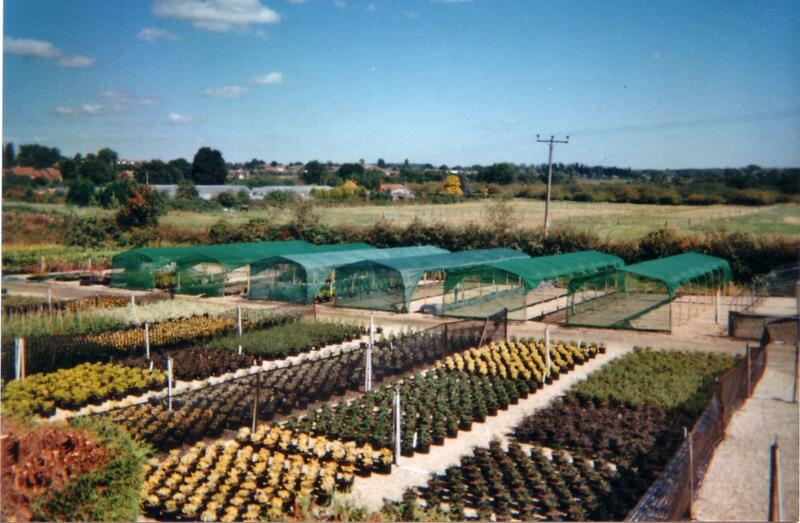 Nurseries are the greatest danger to selecting wise investments! People typically select plants by wandering the nursery and choosing the plants that look pretty and are in bloom when they go. This causes two problems, the first being that, if you go to the nursery in early May, you only end up with plants in your yard that bloom in early May, and the second being that your plants do not necessarily have similar water needs. The simple solution to this is to go to the nursery with a list of plants beforehand and, if you see something else you like, research it out before you buy it to find out where it would fit in your planting scheme. The overall idea is to not only group plants of similar water needs, but also to select fewer plants with high water needs and more plants with less water needs. Just like with investing your money, if you want to select investments with higher return, it usually requires not only more money, but also higher risk of losing the investment. A good financial advisor will usually counsel you to counter high risk investments with some lower risk investments, meaning you will have some investments with not as high of a return, but that grow and flourish steadily. The idea is not to leave out the plants with higher water needs, but instead to make them highlights instead of using them for the bulk of your planting. I understand that this concept is all fine and dandy for someone starting their landscaping with a clean slate. It is more difficult to group plants of similar water needs when you already have them planted, and equally difficult to zone them all together on your clock when your sprinkler system is already installed. So my recommendation to you is to just tear everything out and start again! Okay, not really. 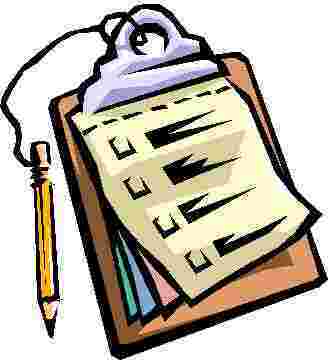 Instead you can start by making a list of all the plants in your Outdoor Living Spaces and flower beds. There are numerous resources on the internet and at your local extension service that provide information on the amount of water a plant needs. Order the plants according to their water needs with the highest water need being number one and so on down the line to the plants with the lowest water need. After making this list, you need to make some decisions about how attached you are to the plants closer to the number one. If you are very attached, realize that you will have to water your whole landscape to keep plant number one alive, which means wasting a lot of water and costing you even more money. 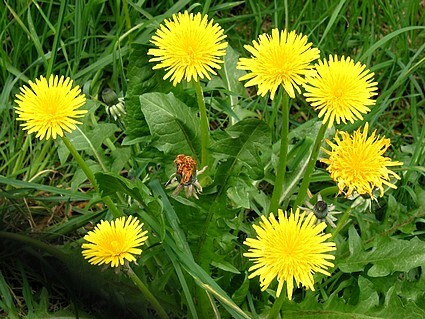 If you are not that attached to plant number one, remove it from your landscape and analyze plant number two. Continue on down the line until you find a plant you must have in your landscape and water your whole landscape to satisfy the water needs of that plant. The rest will have too much water, but you can smile when you get your next water bill, because you will have saved yourself some money and water. Even if you don’t eliminate any plants from your landscape, this project will likely open your eyes to the possibility that you have been overwatering all along. You may even be able to save money and water without eliminating any plants if you are aware which plants need the most water and keep an eye on the health of those plants, watering only as they need it. Whether starting from scratch or with an existing landscape, finding out about what your plants need as far as water is as important for your landscape as researching an investment is before investing your hard-earned money. In the post before this, I compared the soil with a bank and your plants with investments. As with any investment, your plants need to be constantly monitored and adjusted to keep them healthy in your Outdoor Living Spaces and flower beds. 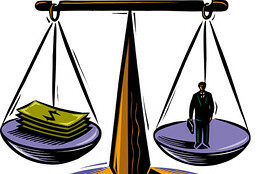 Investing in a business and controlling a business are very different things. If you are good at managing and growing a business, you have the potential to make a lot more money by investing in and controlling the business. You should look at the plants in your landscape as being little businesses that you not only are investing in, but also controlling. Plants and trees tend to grow and branch out like a business and, just as with a business certain branches tend to take more capital and produce less. When a business has parts that are not pruductive, those parts need to be removed to keep the business healthy and so, with plants some pruning needs to be done periodically to keep the plant healthy and producing. 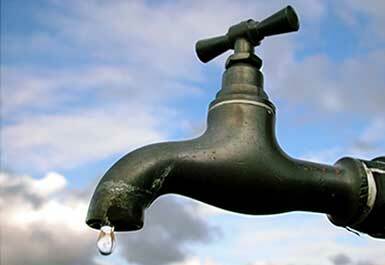 It goes without saying that a plant that has more branches, leaves, flowers and fruit will use more water. Also, it is important to know that a plant in its natural habitat grows very differently than a plant in your yard. Natural settings are much more harsh than urban settings. We baby, spoil and pamper our plants and they are very obese in our yards. The idea is to maintain the plant in a healthy form, not an obese form. 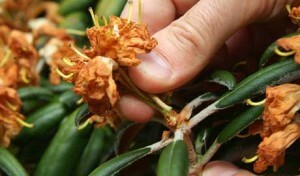 The best way to do that is through proper deadheading and pruning. Deadheading is the process of removing dead flowers after their prime. A plant’s main goal in life is to continue its species through reproduction, not unlike the animal kingdom. As such, fruit and seeds tend to follow flowers. We don’t need fruit and seeds on most of our plants in our landscape and so removing flowers after their prime prevents valuable water and nutrients from being used in the production of fruit and seeds. Likewise, shrubs and trees tend to become quite overgrown and produce an excess of branches and leaves. These also are not necessary for the health of the plant. 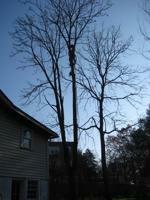 A proper pruning plan should be implemented to prevent the waste of water and nutrients on unnecessary wood and leaves. Again I recommend the website mentioned in a previous post on increasing the life of your trees. So, in summary, just like with a wise investment, your plants need to be watched carefully and you need to not be afraid to prune out the material that is wasting your resources and not producing in a healthy way in order to make your landscape more sustainable. You can do this through deadheading and pruning.